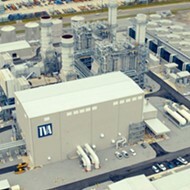 A Memphis Light, Gas, and Water (MLGW) official said Tuesday that the utility is forming an advisory committee to weigh the option of alternative power sources. Switching from the Tennessee Valley Authority (TVA) to another power source has been a recurring topic for the Memphis City Council and MLGW officials over the past several months. J.T. Young, president of the utility, told the council MLGW committee Tuesday that he’s been working with Memphis Mayor Jim Strickland to form a committee who will consider power sources other than TVA. Young said the process will be “rigorous” and could take months to complete. The group will be comprised of business leaders, community members, and officials, who, Young said, haven’t been finalized yet. He anticipates introducing those members to the council in two weeks. At the same, MLGW is working on an integrated resource plan, which will outline the utility’s resource needs in order to meet electricity needs over a set period of time. 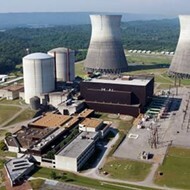 Young said that plan, along with input from the community and advisory team, will be taken into account when deciding whether to sever its agreement with TVA. Ultimately, Young said the decision to switch power sources will be made by MLGW’s board and the city council. 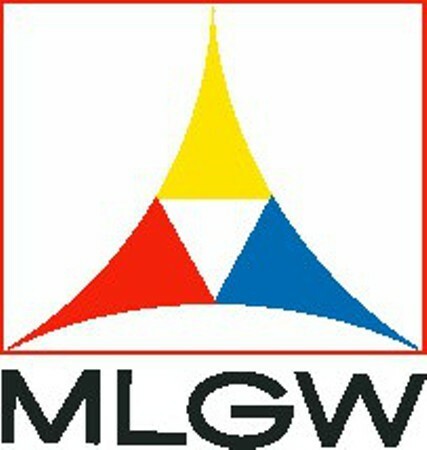 A February study showed that MLGW could save between $240 million and $333 million each year if it were to switch from TVA. 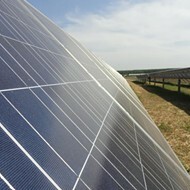 Ordered by the environmental advocacy group, Friends of the Earth, the study suggested that Memphis could build its own energy systems or buy it from another supplier like Midcontinent Independent System Operator (MISO), the nonprofit energy group supplying energy for parts of 15 states like Louisiana, Arkansas, and Mississippi.